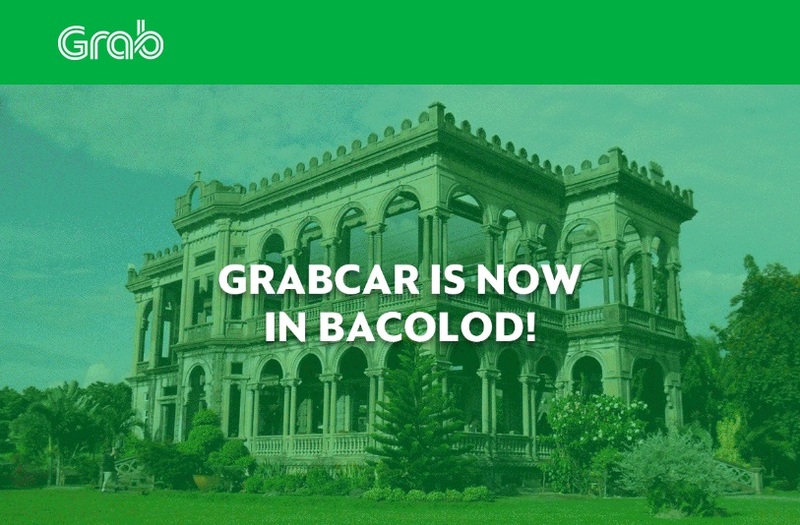 Grab, the country's number one car-booking app, has just announced that it is offering GrabCar in Bacolod. 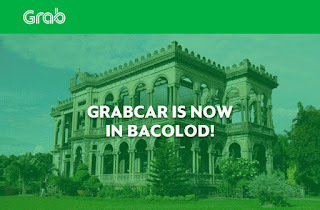 GrabCar has established its reputation in the on-demand chauffeured service that gives consumers the beauty and convenience of a private car, but without any of the hassle that comes with it. 1. Safety - Users can share their ride details with their friends to ensure that they can get to their destinations without any hitch. 2. Convenience – There's no more need for you to drive yourself through the traffic and then find a parking spot whenever you need to. 3. Speed – You don't have to waste time dealing with parking attendants. What's more, GrabCar will take you anywhere you need to go. 4. Fixed Fare – There's no more reason to look anxiously at any meters since you'll know how much your ride costs before riding your car. 5. Assignment Feature – You can get the nearest available driver using the assignment feature. 1. Book Your Ride – Simply enter your pick up point and drop off location using the GrabCar App. 2. Get a Driver –The assignment feature of the GrabCar app will get you the nearest driver available. 3. Track Your Driver – You can see the driver's details, as well as the localtion and the ETA. 4. Share Your Ride – For your peace of mind, you can let your family and friends know about the details of your ride.